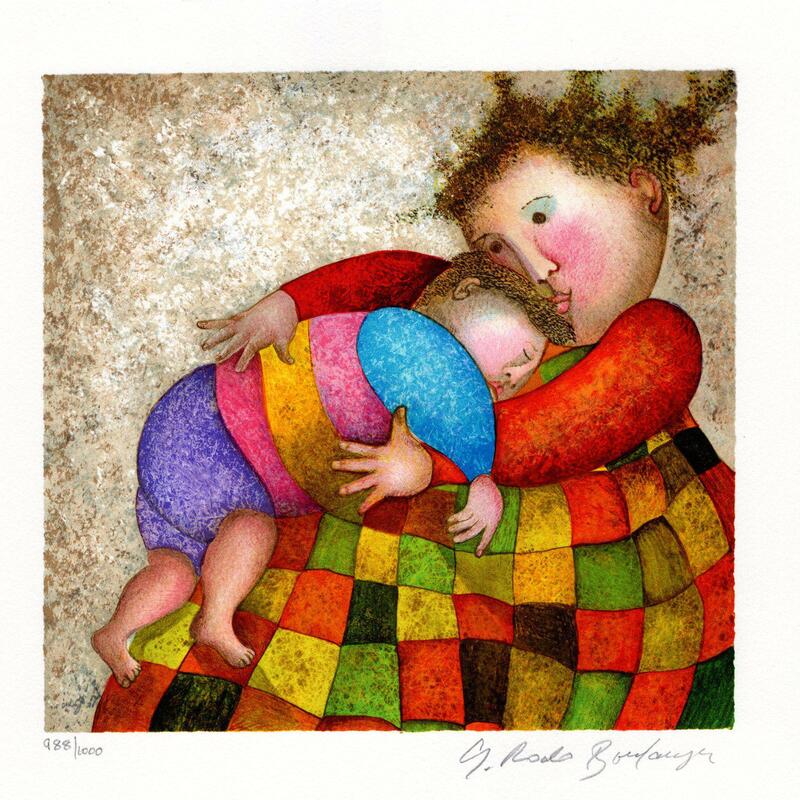 Graciela Rodo Boulanger's "Amour' Tendresse" Lithograph art. Year 2000. Measures approx. 11.5" x 11.5".